For Dr. Zinn, activism was a natural extension of the revisionist brand of history he taught. "A People’s History of the United States" (1980), his best-known book, had for its heroes not the Founding Fathers -- many of them slaveholders and deeply attached to the status quo, as Dr. Zinn was quick to point out -- but rather the farmers of Shays' Rebellion and union organizers of the 1930s. 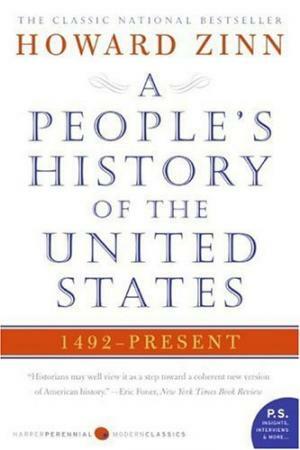 The People's History of the United States was one earliest books I read that got me seriously into history and politics. He will be sorely missed.